Now you have the ability to empower personnel involved in the packaging and delivery process.As a leader within a manufacturing organization, your business depends on you to maximize the potential output of the supply chain team. Between technological deployments, strategic decisions and resource allocation approaches, you have the ability to empower personnel involved in the packaging and delivery process. 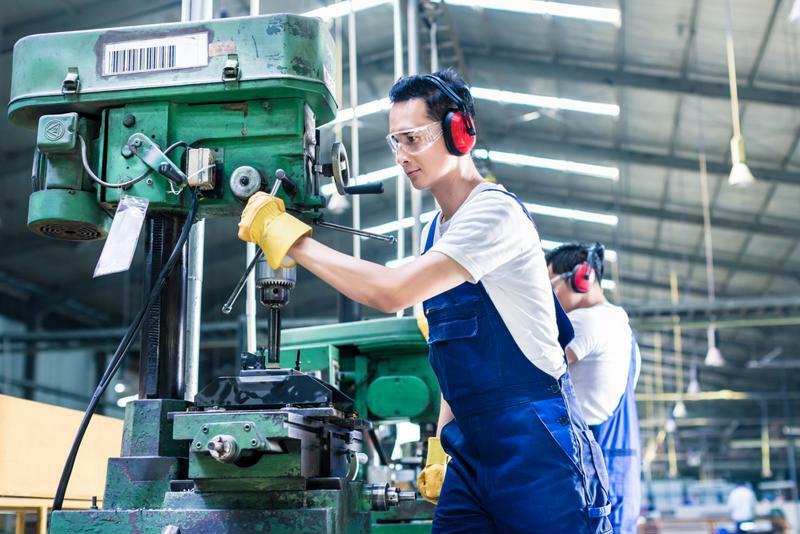 The following are three ways you can transform your manufacturing supply chain for the better and allow your team to get the most out of their efforts. Using more digital processes in the supply chain is a way to create greater efficiency in the way data is generated and communicated. Making the transactional elements of logistics require less direct input from employees is a popular priority today, as it allows workers to spend their time and energy on more strategic matters. Furthermore, when processes are digital by default, your company gains massive reservoirs of information that act as fuel for analytics. Forbes contributor Louis Columbus pointed out the potential effects of cutting-edge machine learning algorithms on one's supply chain. These intelligent analytics tools can deliver insights on enormous data sets in real-time, allowing your employees to find and exploit previously unknown opportunities. What's more, these algorithms can relay information on how best to improve the supply chain and shore up present inefficiencies. How can innovative decisions keep your operations at full efficiency? There is no universal approach to improving supply chain performance. Rather than seeking a silver-bullet answer to improving your team's performance, you should let overall organizational goals guide your next steps. Bain & Company's Keith Donnelly, contributing to Industry Week, specified that companies should be acutely aware of where their competitive advantages come from. The idea of using the supply chain as a differentiator extends to all levels of production. This may involve working closely with the downstream partners you ship goods to to ensure your organization is enabling overall goals, whether those involve cost, speed or service. Labeling is a possible bottleneck for manufacturing supply chain effectiveness. When there are too many manual steps involved in labeling - or when inaccuracies cause slowdowns in production - your team can't reach its potential. Working correctly, labeling solutions are enablers that can keep processes running smoothly. A centralized solution that enables dynamic, data driven labeling, accessing data directly from a single source of data truth - such as an enterprise resource planning database - can cope with complex requirements across multiple locations. While labeling isn't the flashiest part of the supply chain, it's a key piece of the puzzle, and its effects can be significant. Discover more about labeling in manufacturing. For more on the benefits of Enterprise Labeling check out our "Top 5 Trends in Enterprise Labeling" report.